Could Curcumin Help You To Overcome Depression? 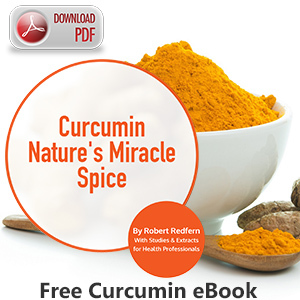 Curcumin could potentially help those with chronic inflammation and depression. This is because Curcumin contains antioxidants that can protect the body from free radicals that can otherwise cause chronic inflammation and depression.